We are a paid, private and vetted community. Once inside, you’ll be greeted by our full-time community manager and our founder. We take the time to personally reach out to each and every one of our new members because community is of the utmost importance to us. Not only will you find yourself among peers in the industry, you’ll have the ability to personally connect with entrepreneurs in your area and around the world. 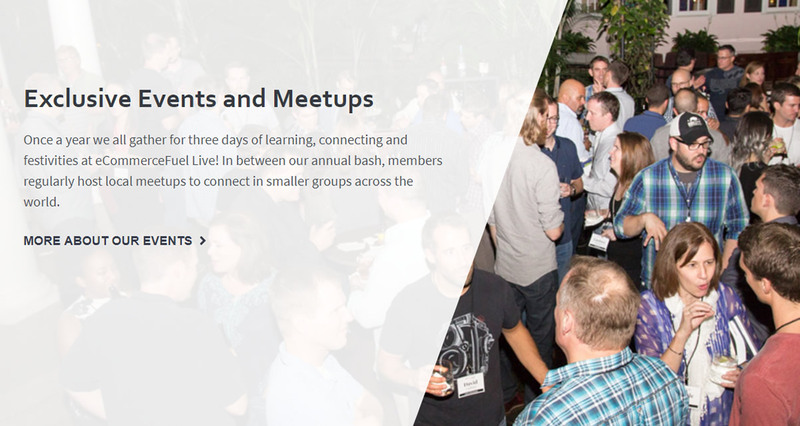 Our community is currently capped at 1,000 members with a wait list for admittance. We approve members off the waitlist on a weekly basis. To apply, you’ll need to fill out a short questionnaire about your business and experience in the eCommerce space. We review all members to make sure they’re a good fit. The written application takes approximately 3-4 minutes to complete. 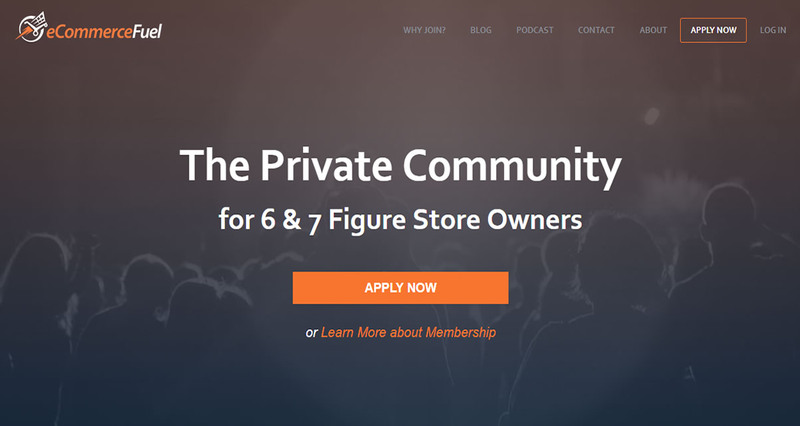 – You own a store with a minimum of $250K in annual revenue. We also accept Amazon or eBay only store owners that meet a minimum of $600K in annual revenue. 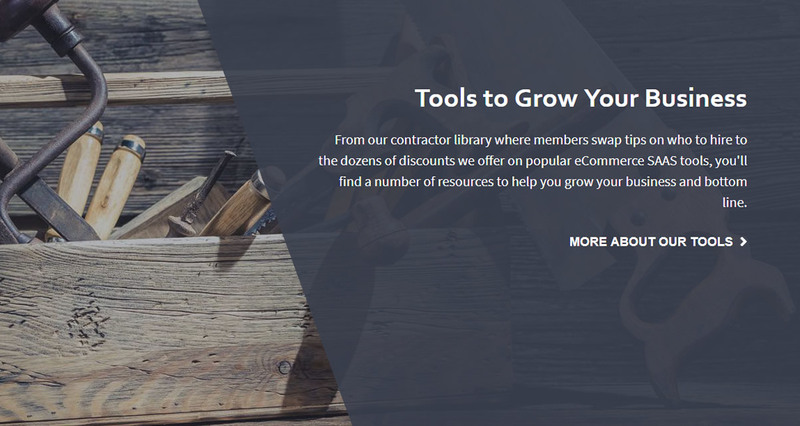 – You are an in-house employee for an eCommerce store. We do not currently allow service or software providers. eCommerceFuel is a thriving and vibrant place to check out on a daily basis. 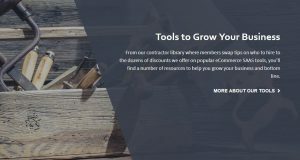 Each day you’ll find new and relevant discussions about our industry, case studies from members or questions posed from other store owners. 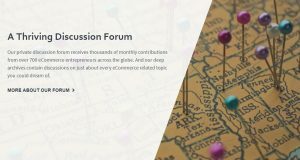 Hundreds of new discussions and thousands of comments are posted each month. This is not a forum of lurkers. Every member is expected to make minimum contributions and give as much as he or she receives from the community. Our members will be the first to tell you that this community is guaranteed to help you move your business in an even better direction. 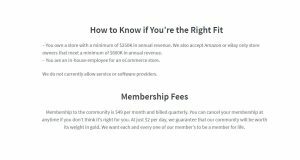 Membership to the community is $49 per month and billed quarterly. 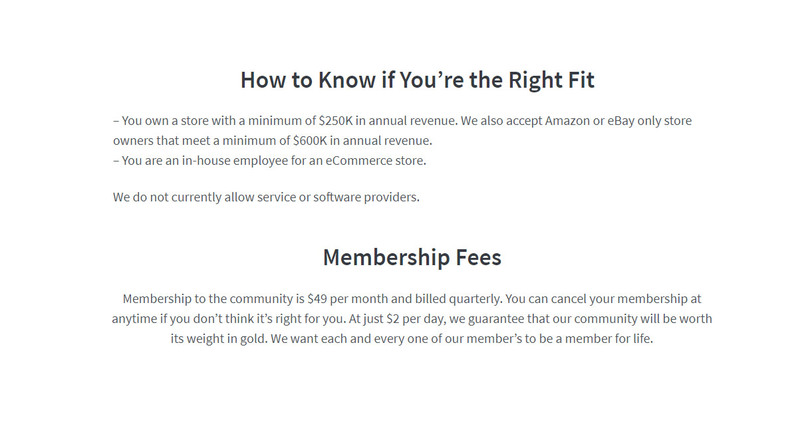 You can cancel your membership at anytime if you don’t think it’s right for you. At just $2 per day, we guarantee that our community will be worth its weight in gold. We want each and every one of our member’s to be a member for life. We don't have wiki content for Ecommerce Fuel yet. Are you familiar with Ecommerce Fuel? Please quickly share in your own words what Ecommerce Fuel is all about! 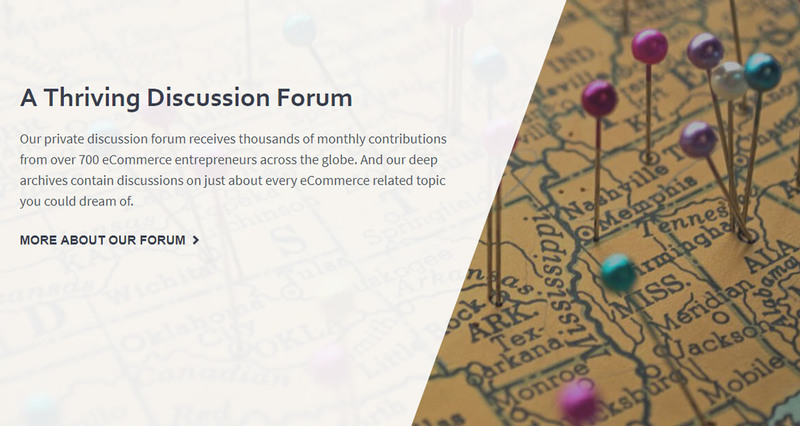 Share in your own words what Ecommerce Fuel is all about.